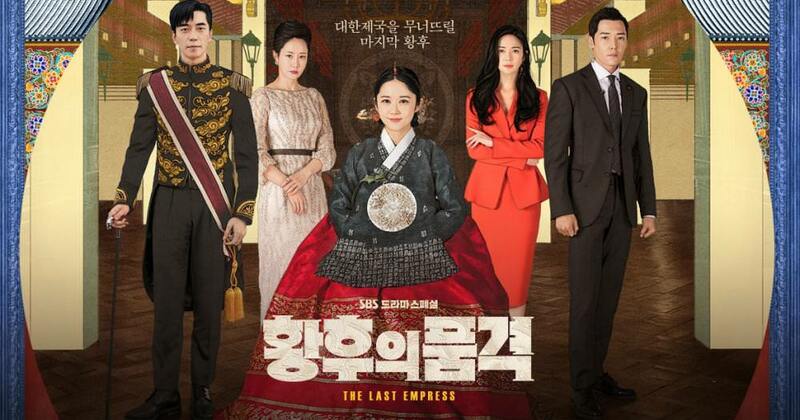 Summary : In an alternate-reality South Korea, where a constitutional monarchical system prevails, Oh Sunny (Jang Na Ra), a musical actress, becomes the empress of the country. Thus begins a dispute for power in the royal palace. Nothing is what it seems, and Oh Sunny is ready to fight until the end to uncover a mysterious homicide within the royal palace, fighting to protect those she loves the most and obtain happiness. Can you upload the epilogue episode ?